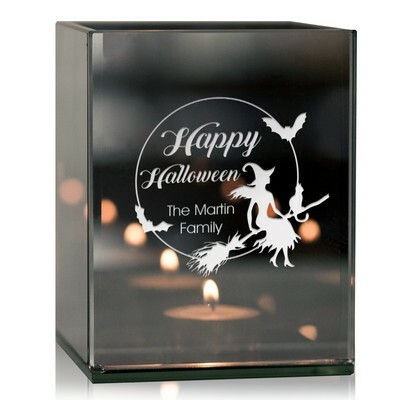 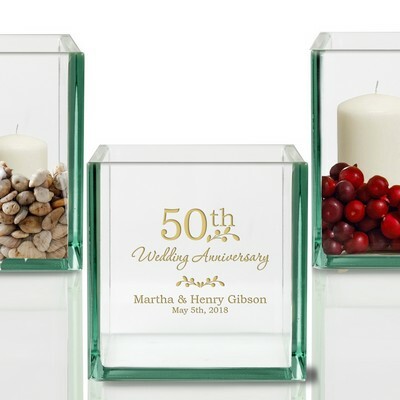 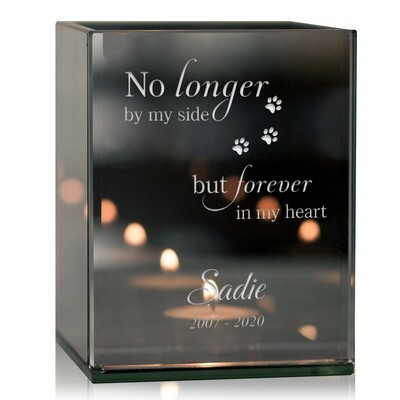 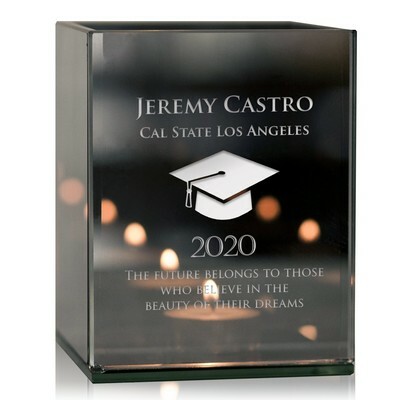 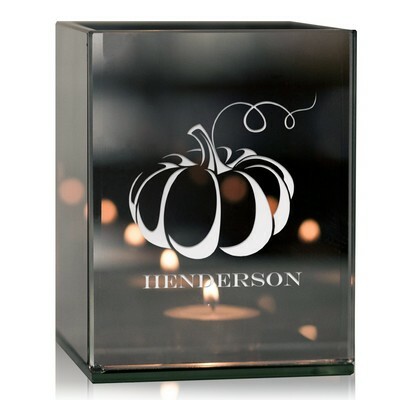 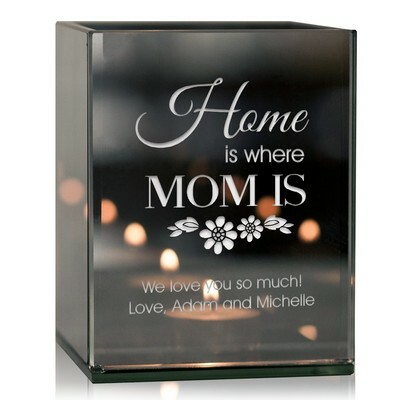 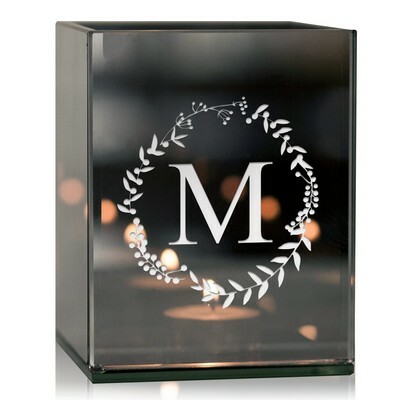 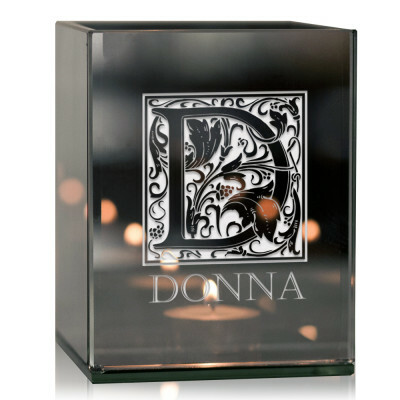 Light up any room, whether in the home or office, with our beautiful personalized candle holders. Decorative, modern, and mood-setting, our candle holders are made of glass, frosted glass, or ceramic and come in different styles, such as tealight and votive candle holders. But what is a candle holder also useful for? 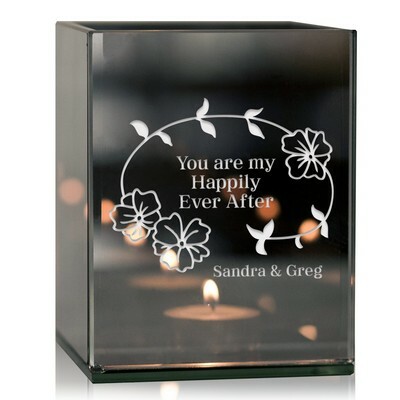 These romantic and elegant items serve as great housewarming gifts, kitchen & home gifts, as well as gifts for her. 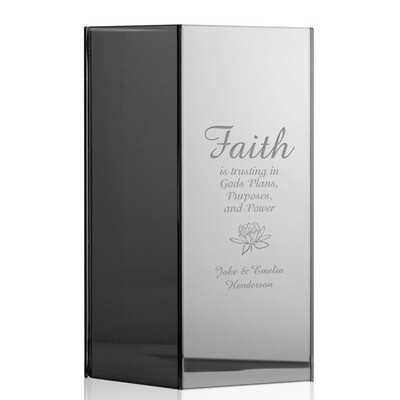 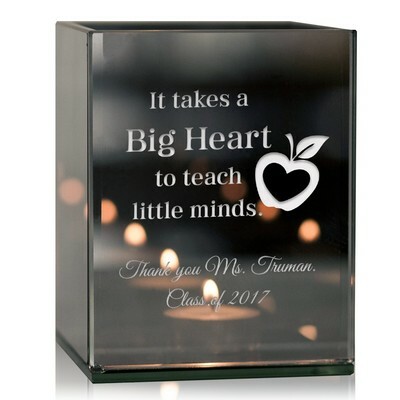 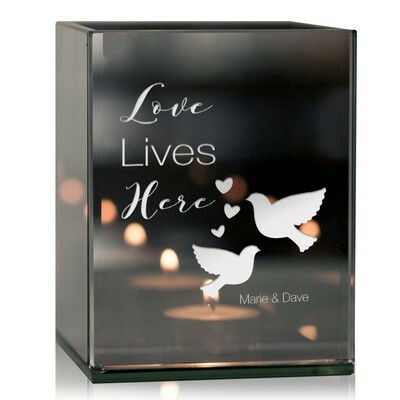 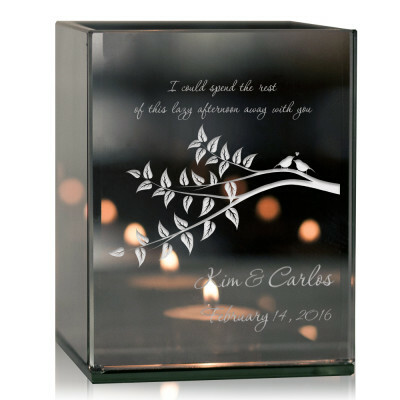 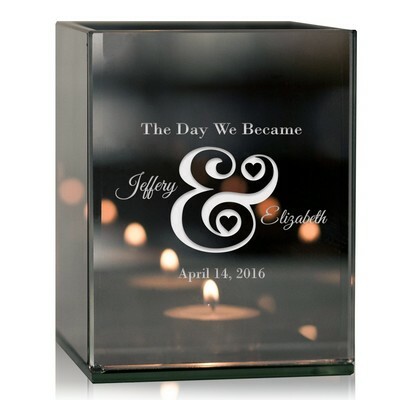 Our candle holders are customized for free via laser engraving and sand etching methods, guaranteed to help you give the perfect personalized gift.